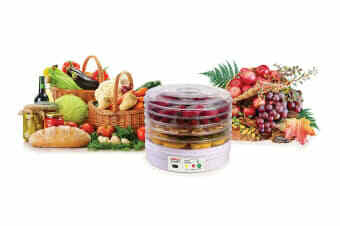 Dry your own fruits, vegetables, meats, fish and herbs to create nutritious, preservative-free snacks and ingredients. 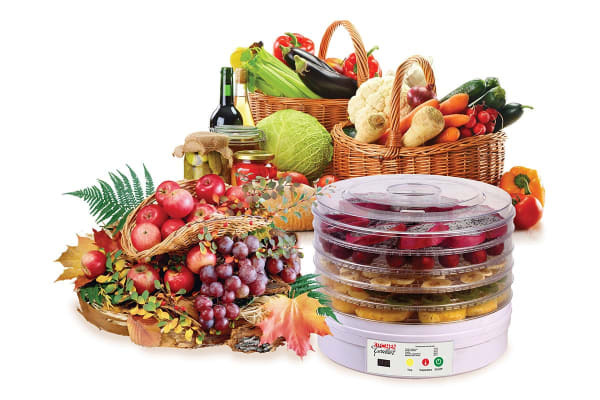 The Kitchen Couture Digital Food Dehydrator Deluxe makes it easy to dry your own foods. 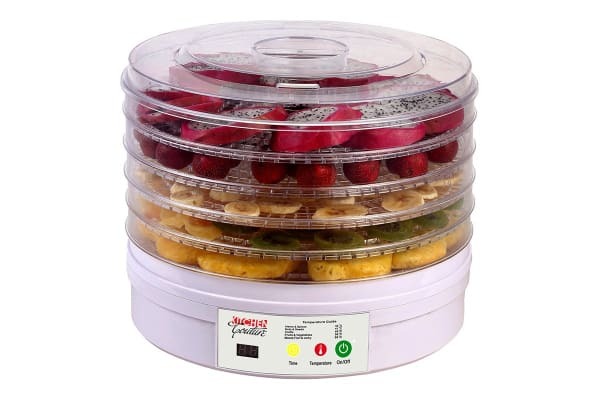 This method allows you to store foods for much longer than you would normally be able to, and when added to meals or eaten alone, dried foods have a beautifully sweet, intense flavour.